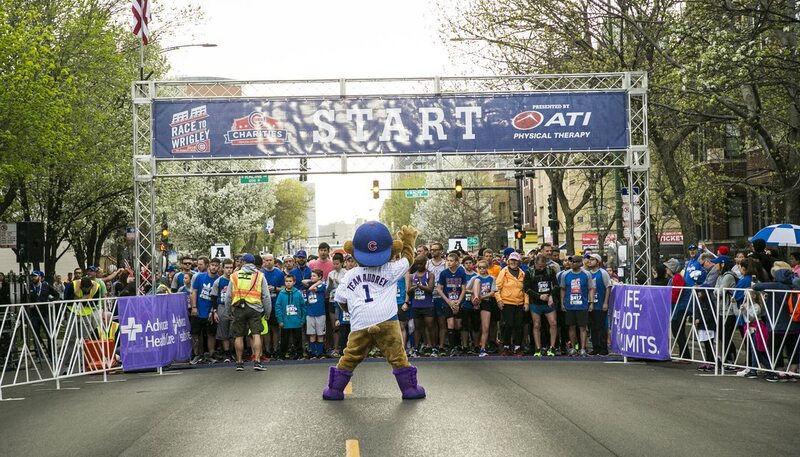 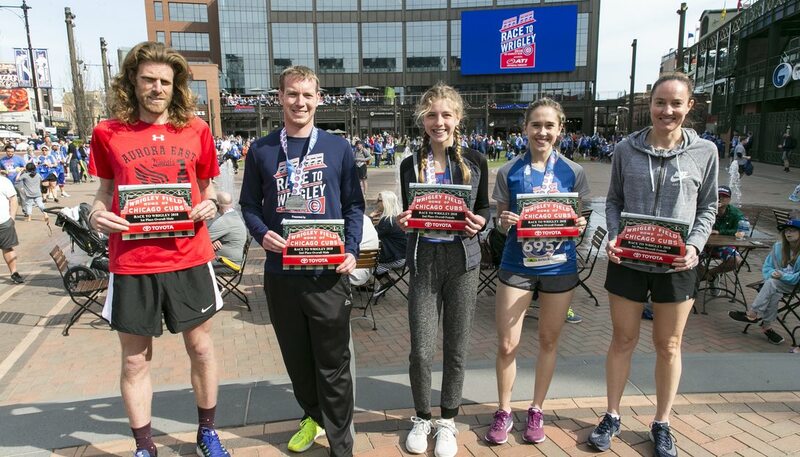 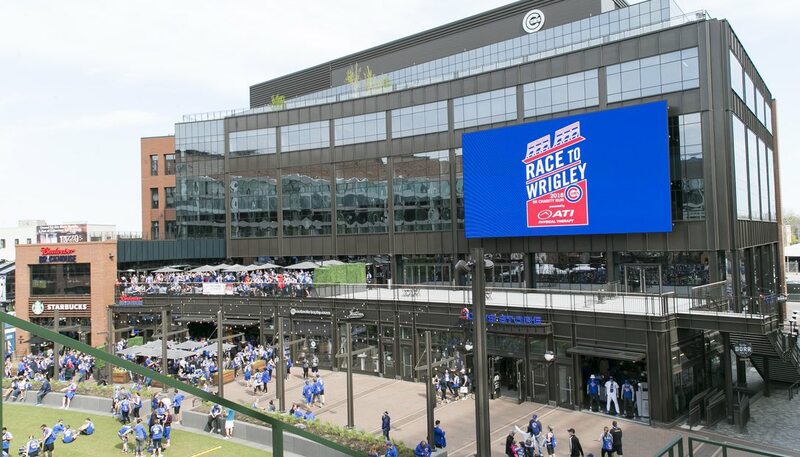 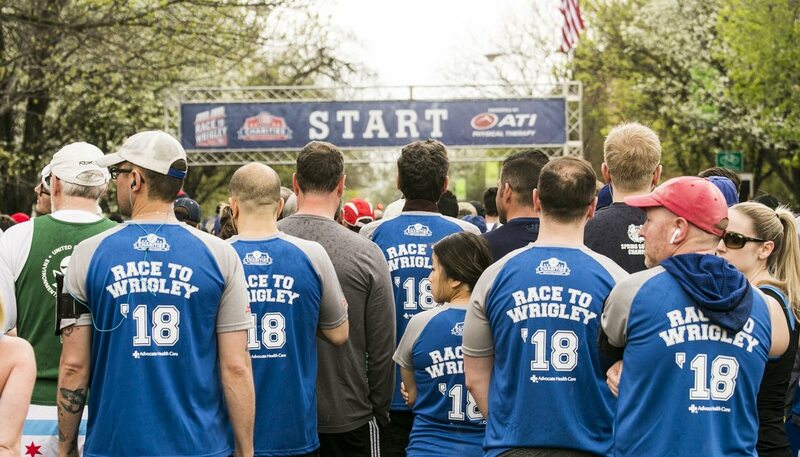 Proceeds from the race will benefit Cubs Charities’ Diamond Project, which aims to expand baseball and softball opportunities for all Chicago children and youth by engaging kids with skilled coaches, quality programming and providing safe and accessible places to play the game. 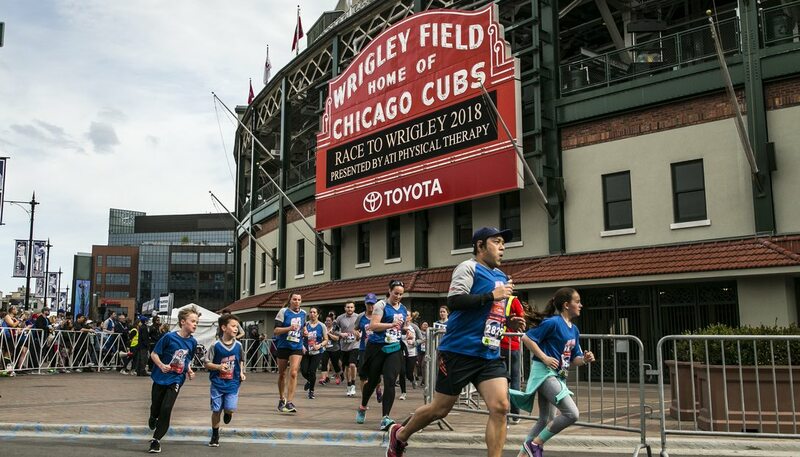 Cubs Charities will donate proceeds from personal fundraising to support critical care needs for pediatric patients in Chicago through Advocate Health Care. 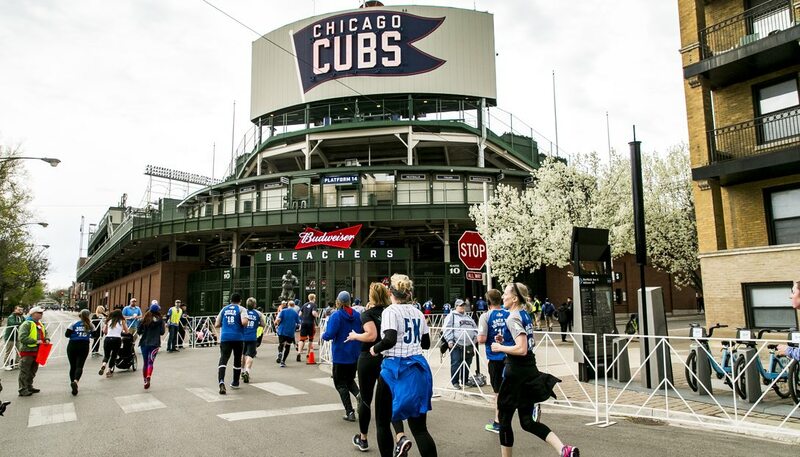 The first 50 people who fundraise $500 or more will receive a baseball autographed by a current Cubs player.